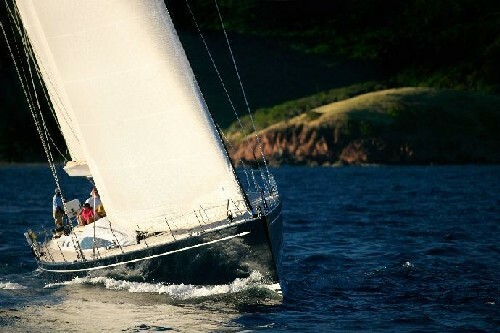 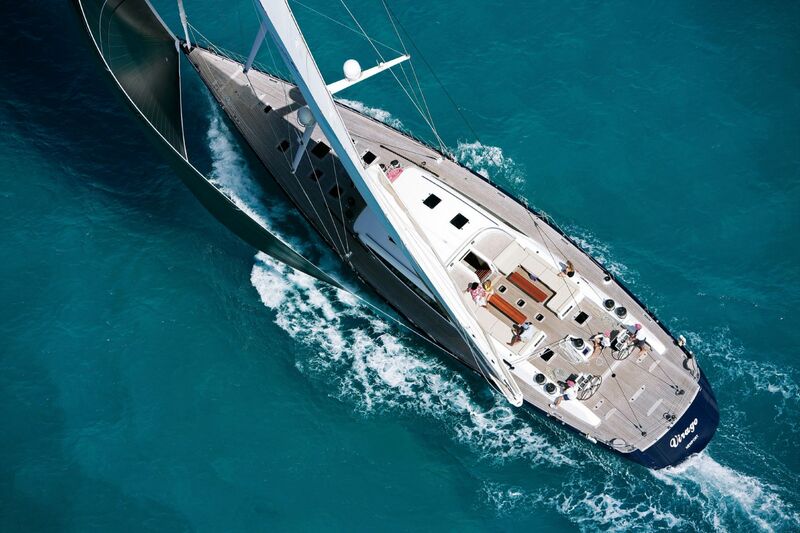 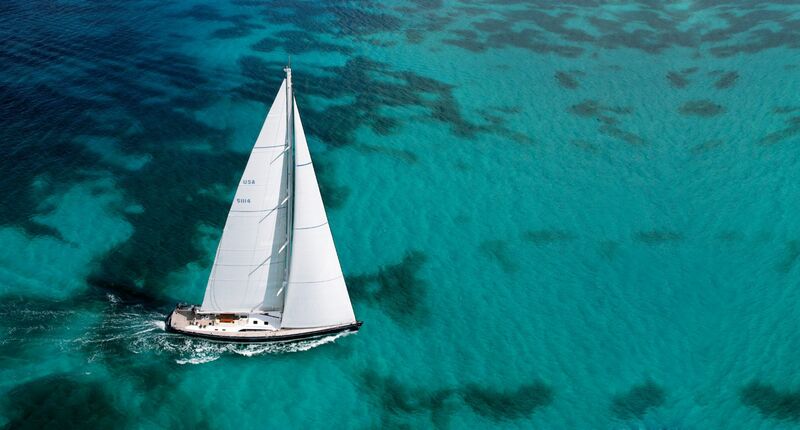 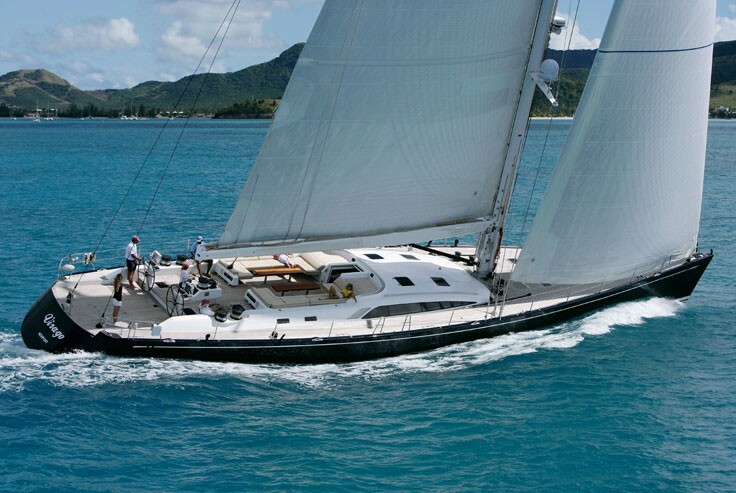 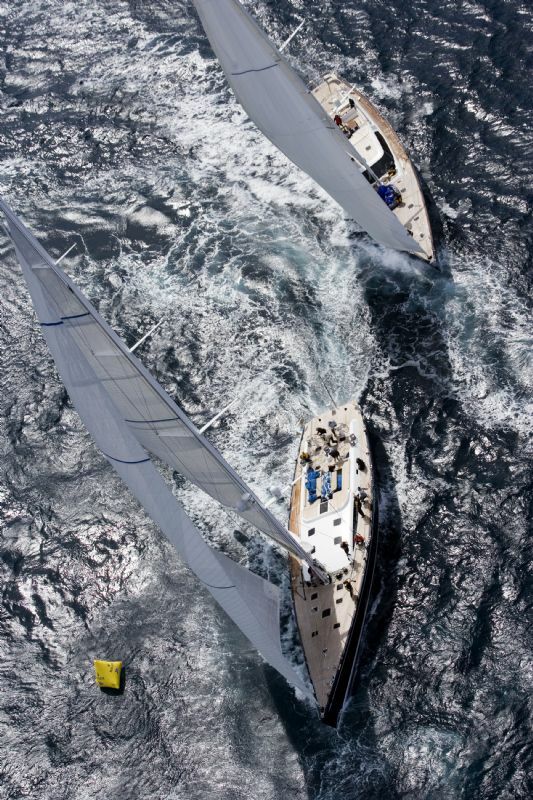 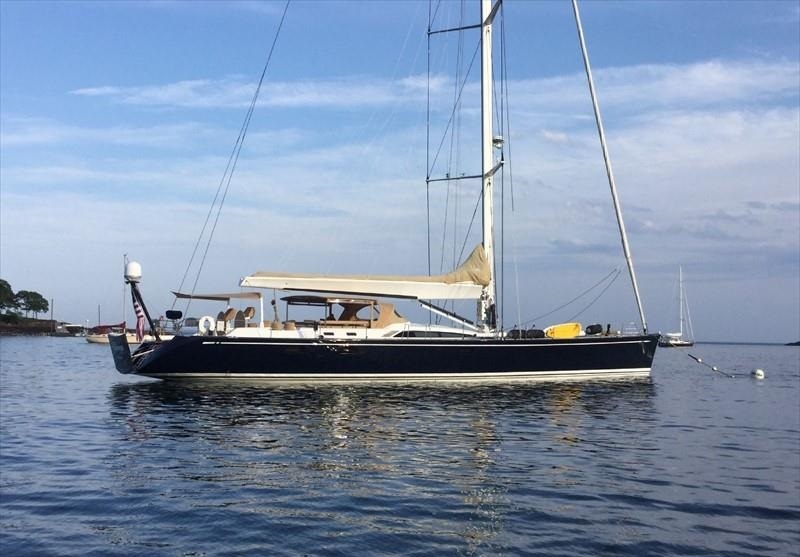 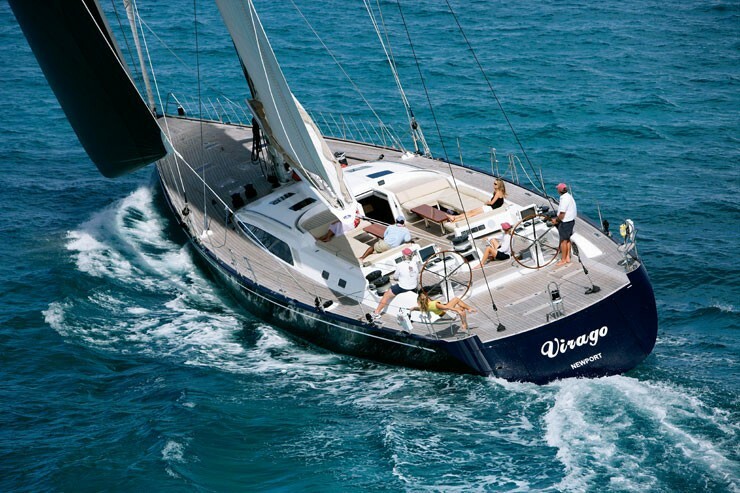 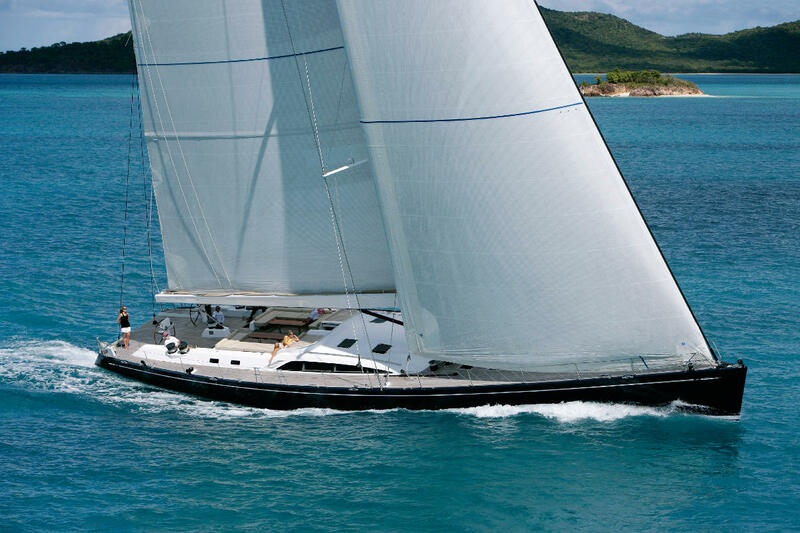 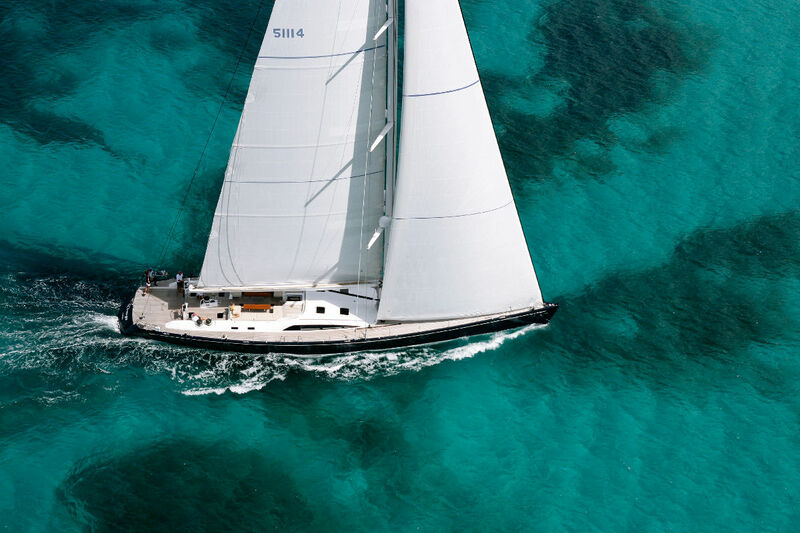 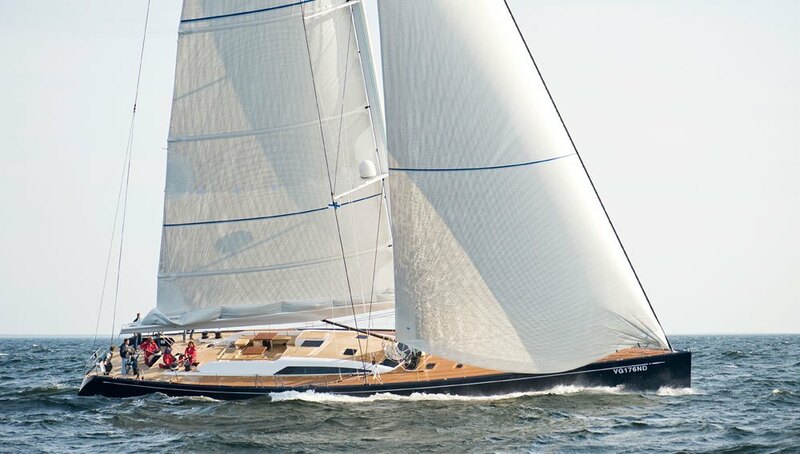 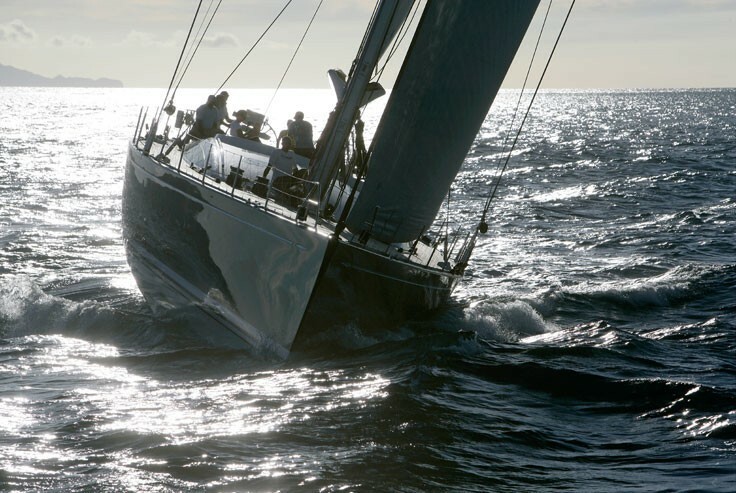 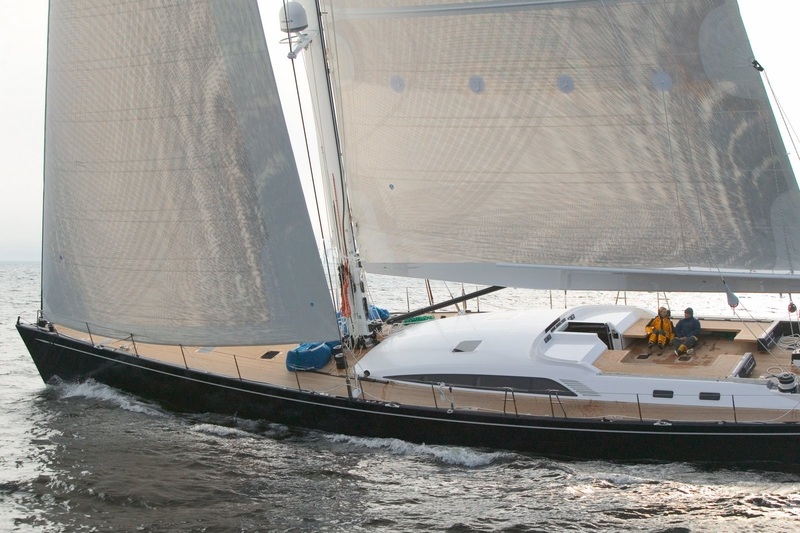 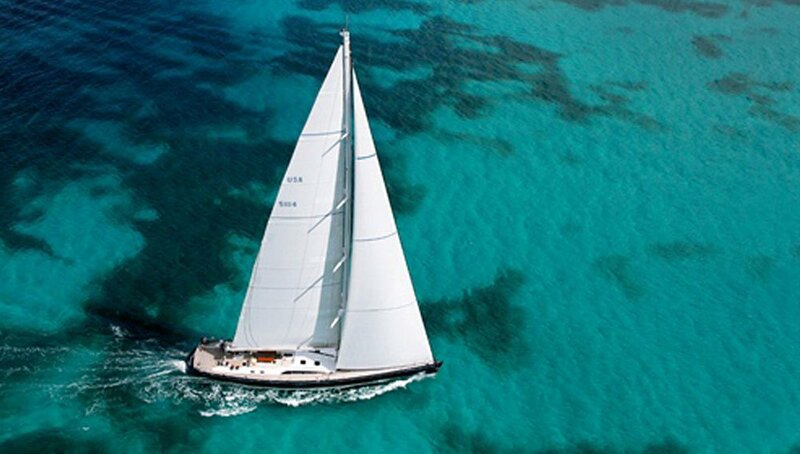 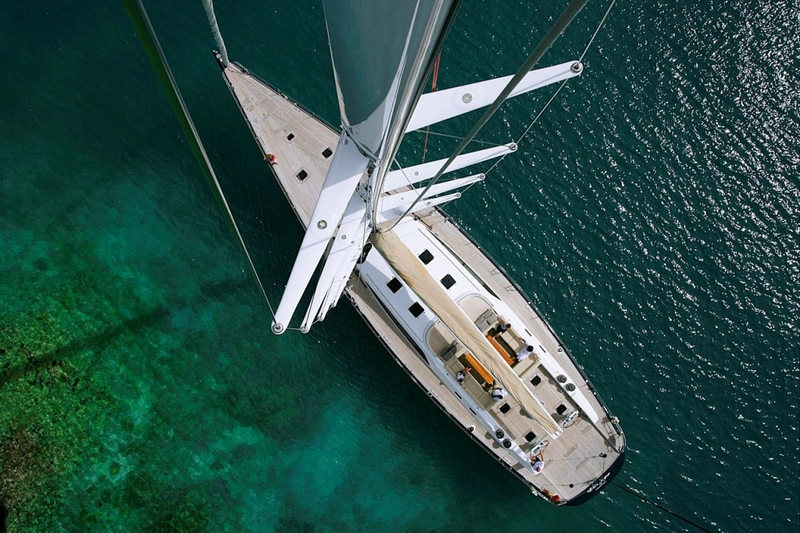 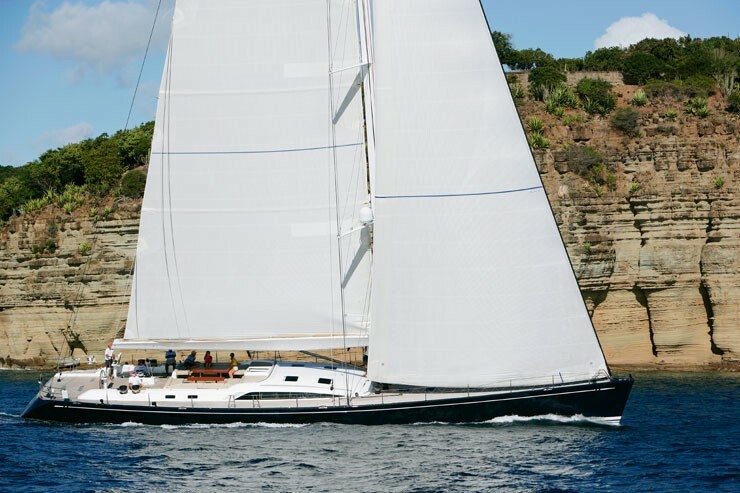 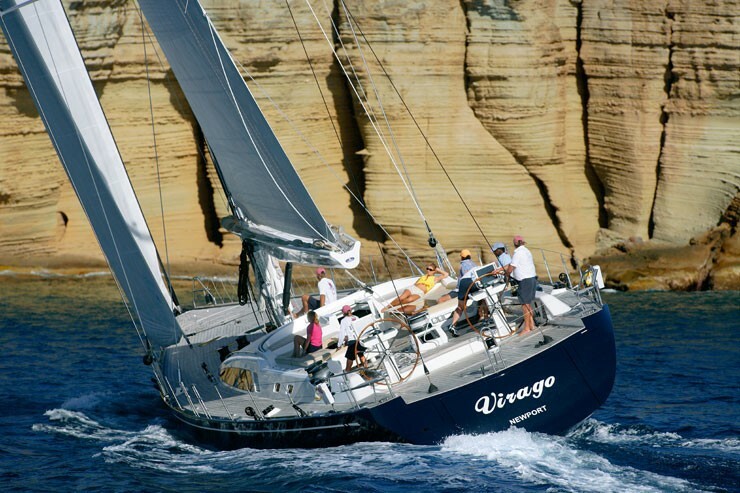 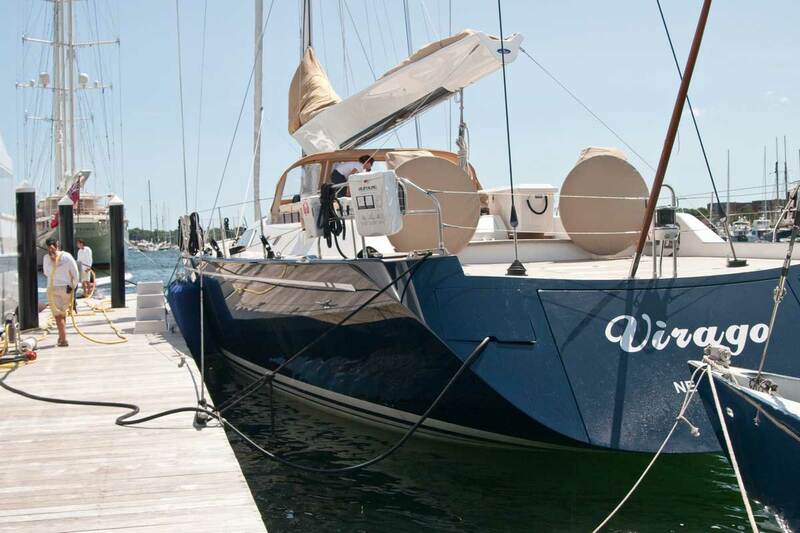 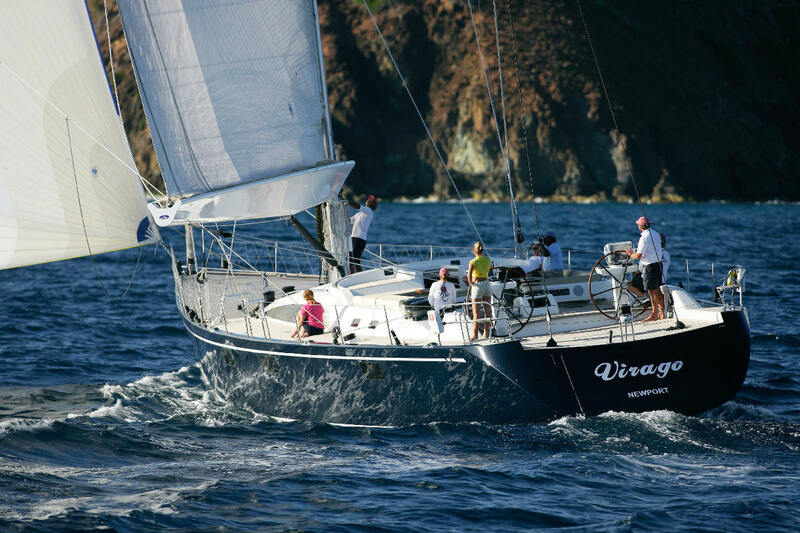 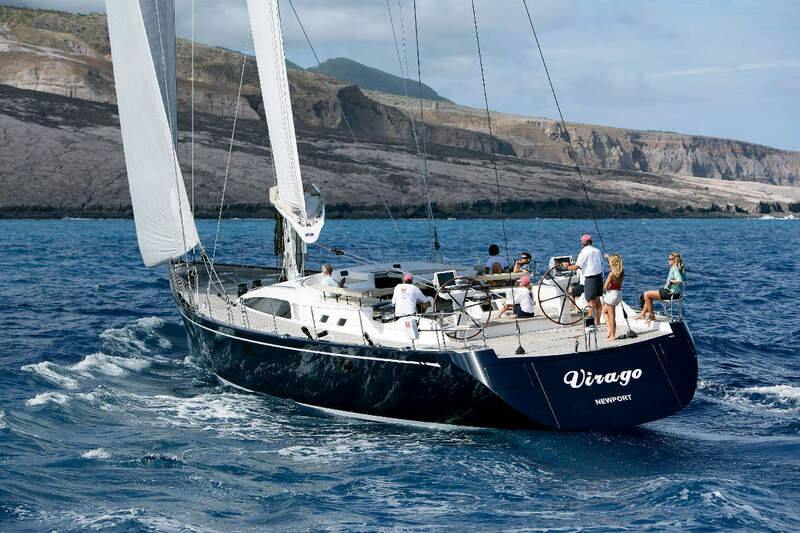 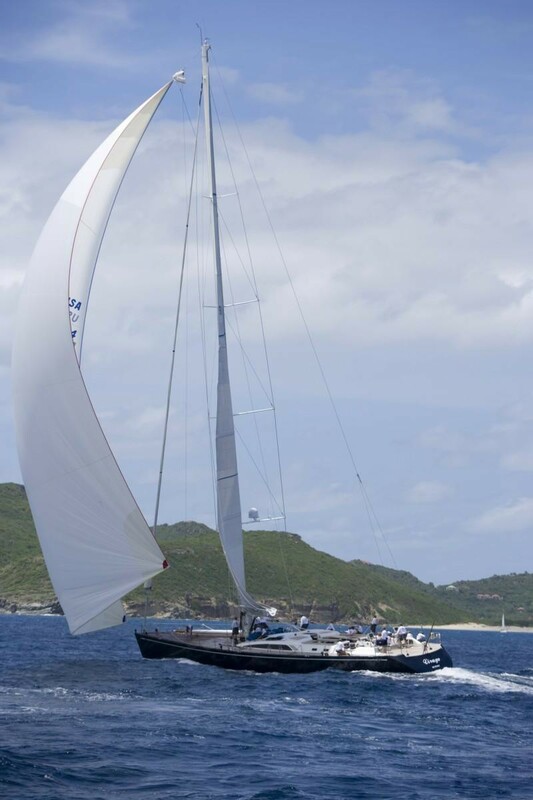 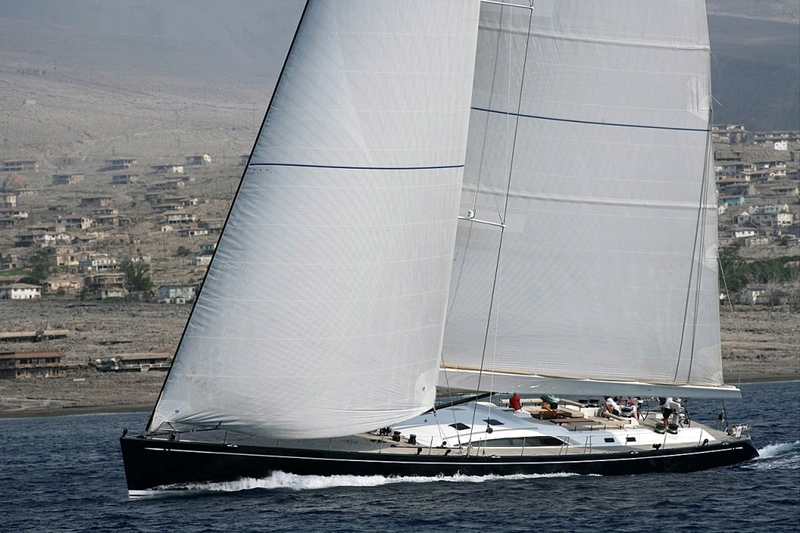 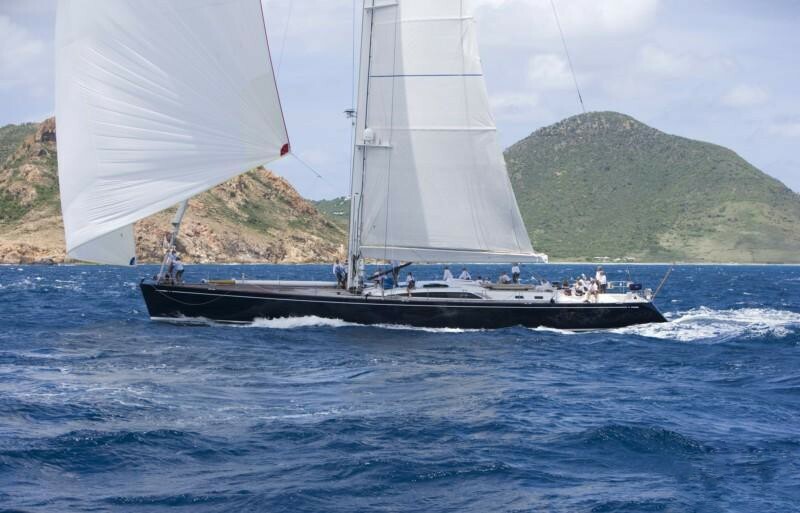 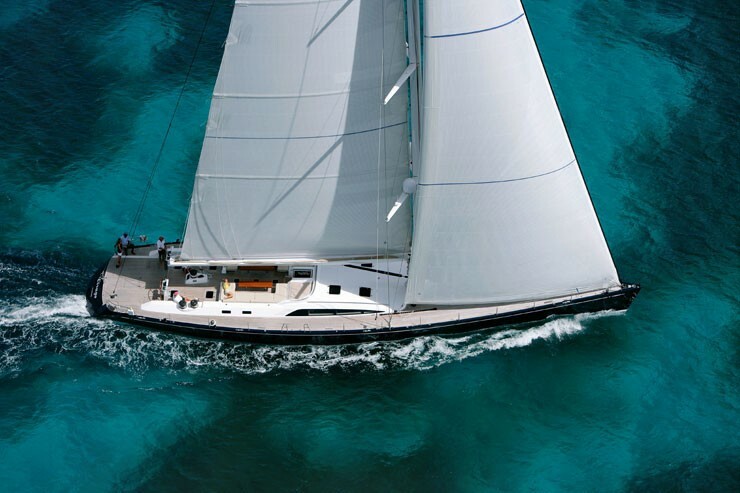 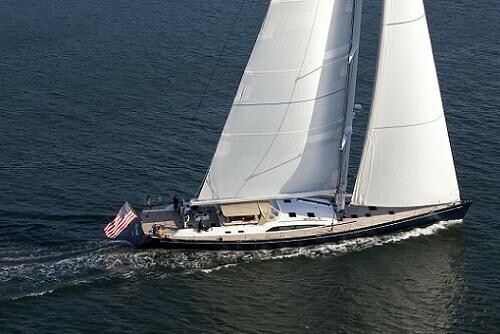 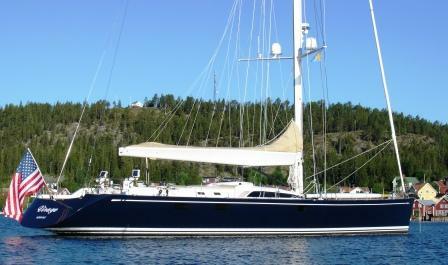 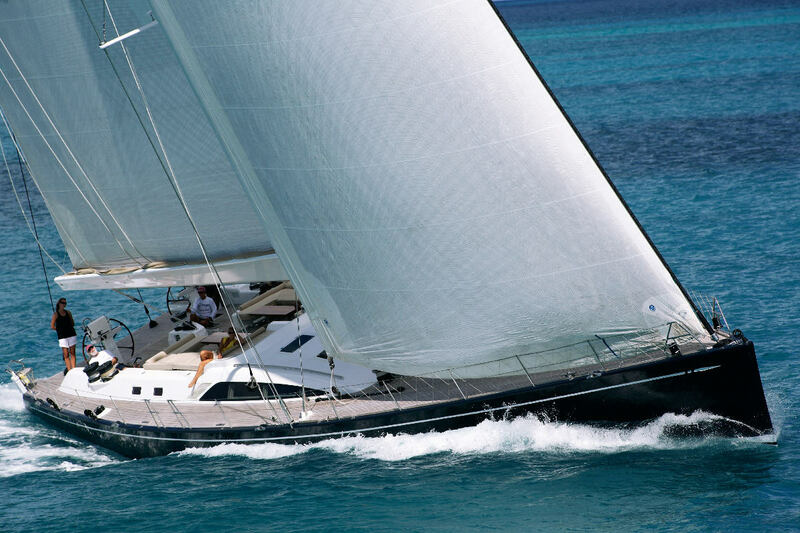 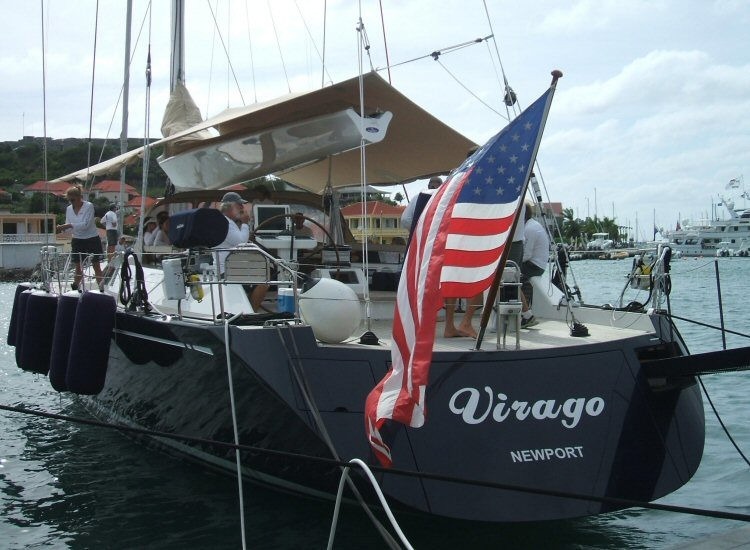 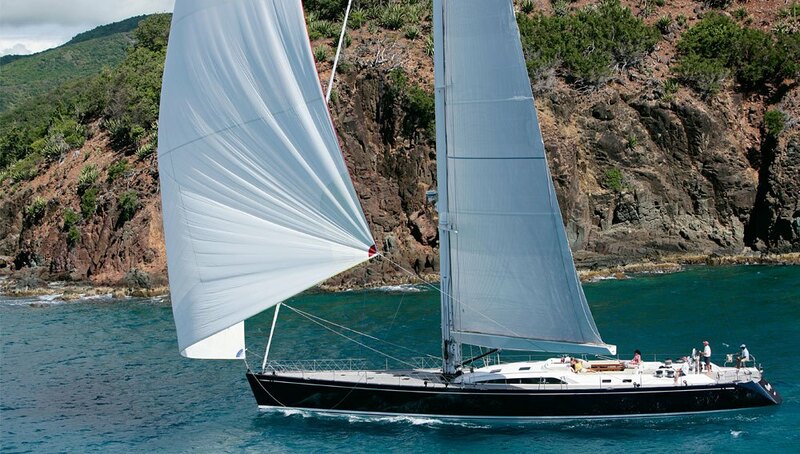 Sailing yacht VIRAGO is a 2006 Nautor Swan 100 ft / 30.48 m superyacht designed by German Frers. 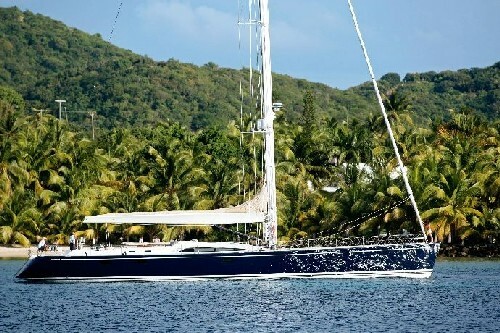 She makes for a fantastic sailing yacht vacation. 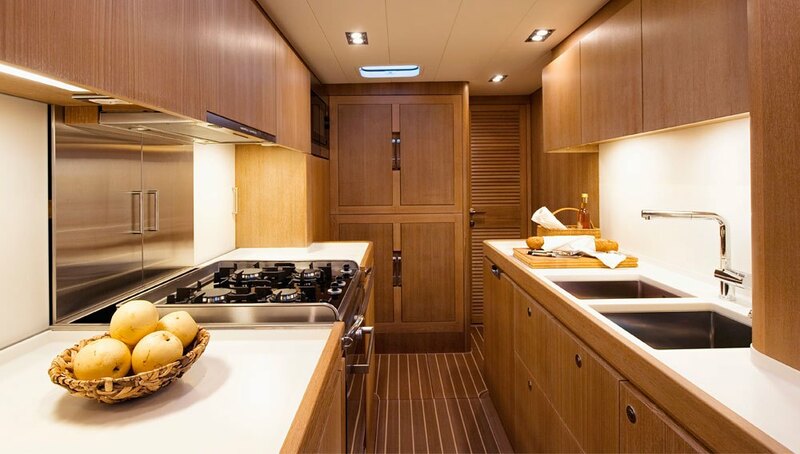 Her interior is simple and yet elegant, with light woodwork and modern restful themes. 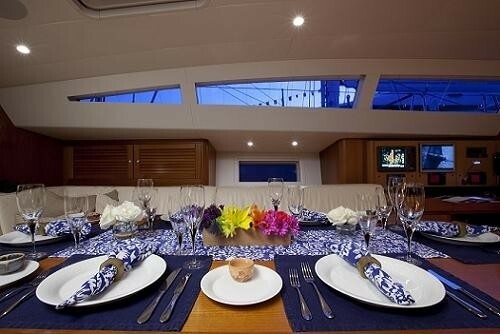 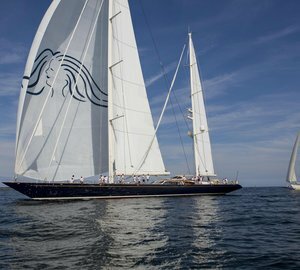 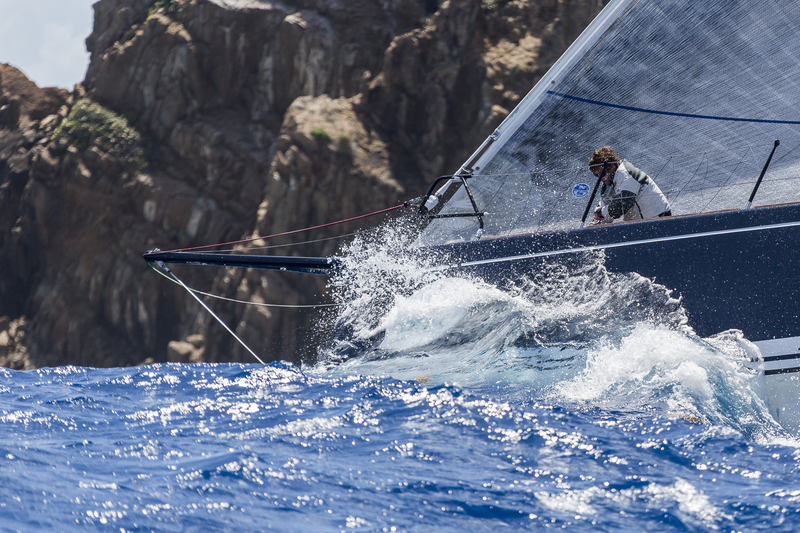 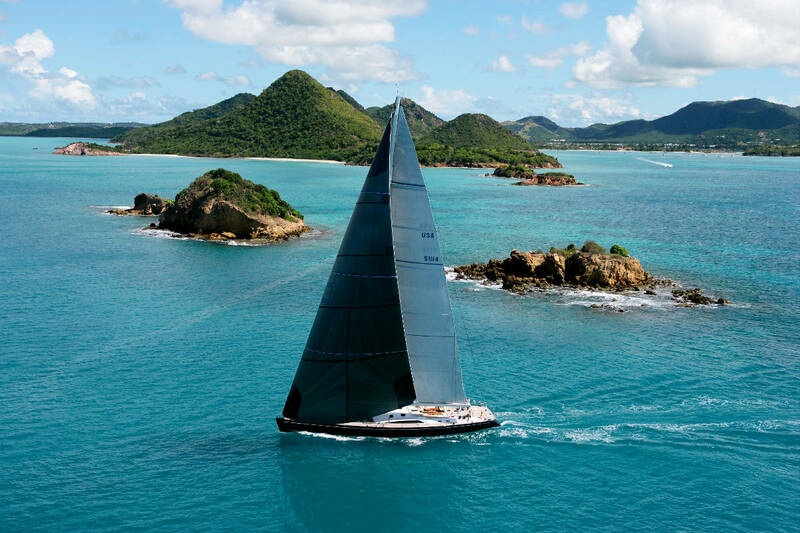 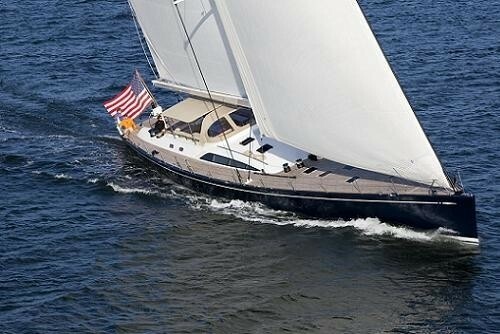 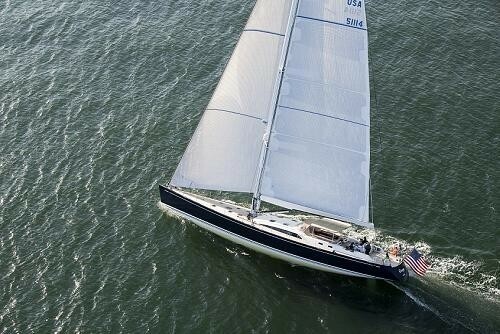 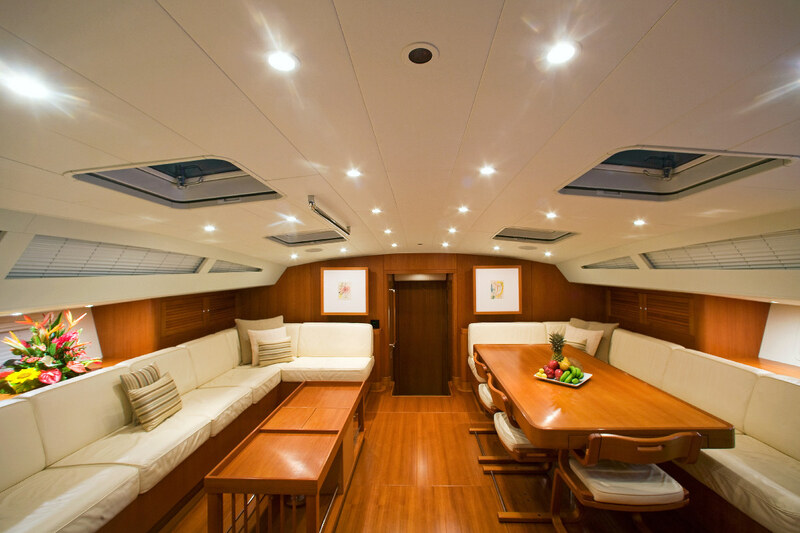 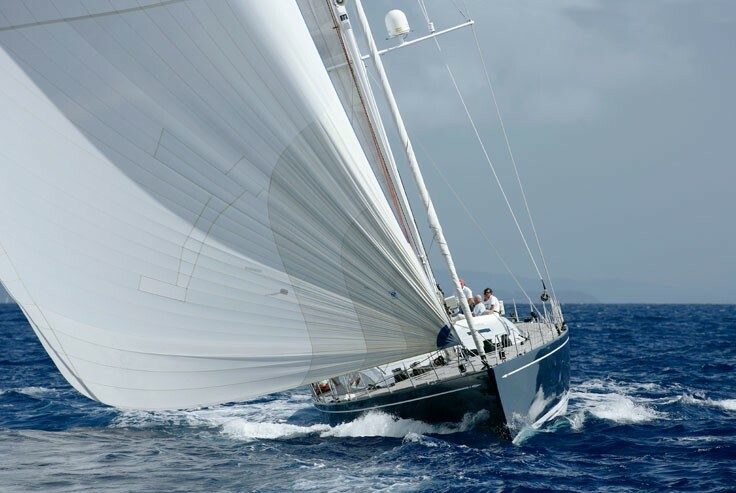 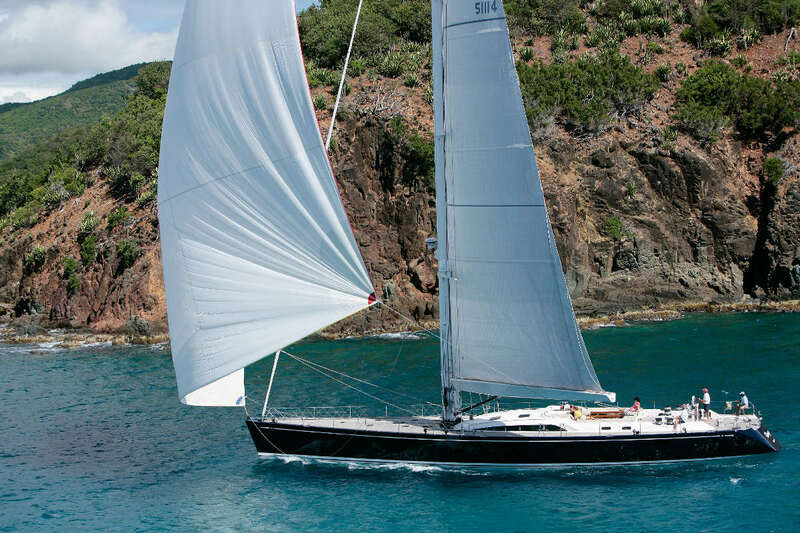 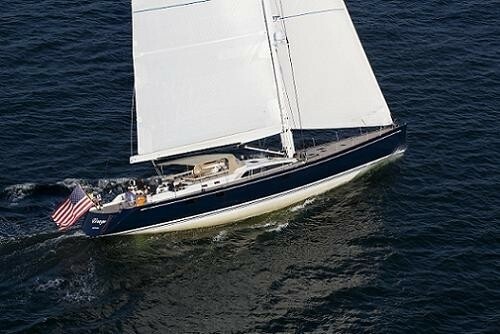 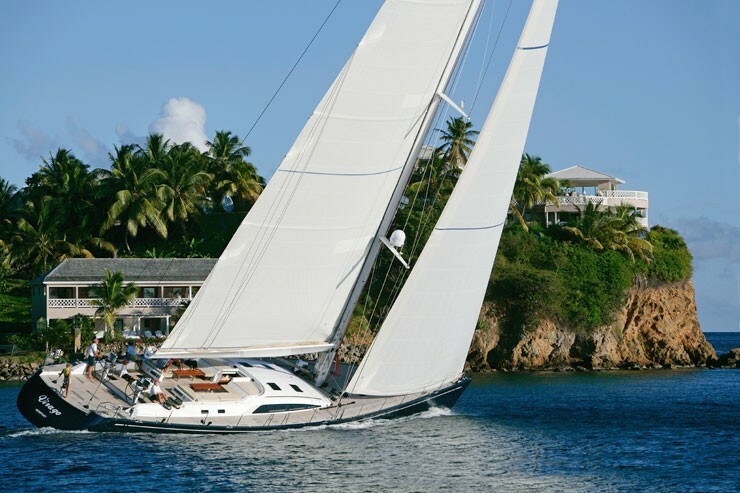 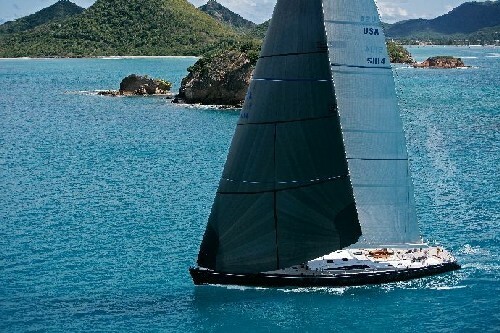 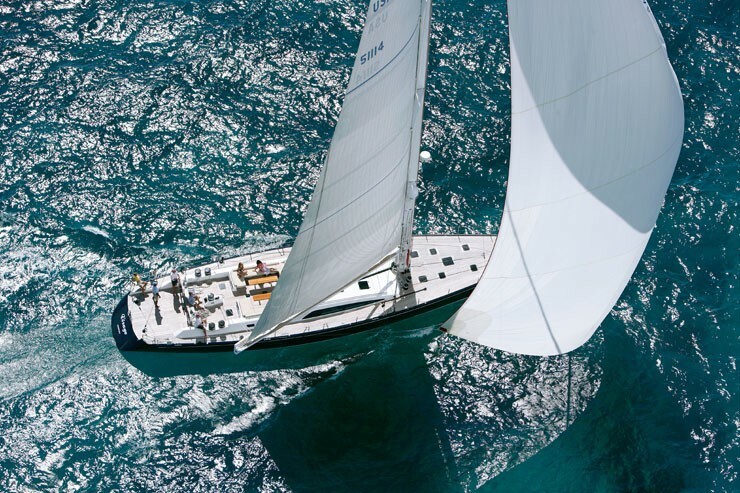 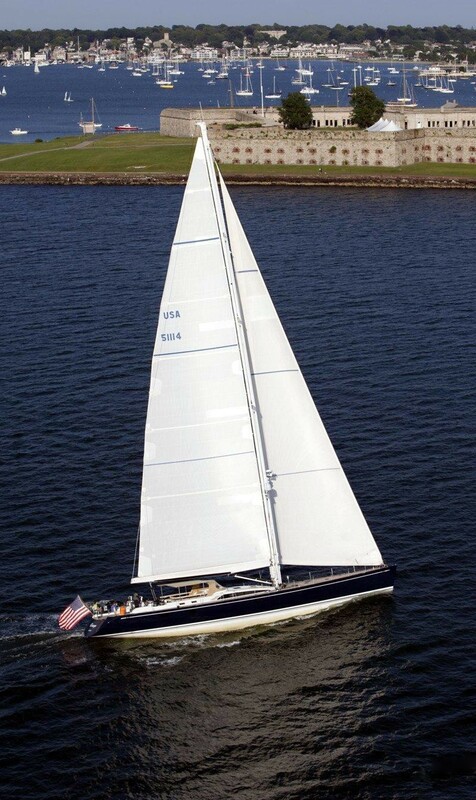 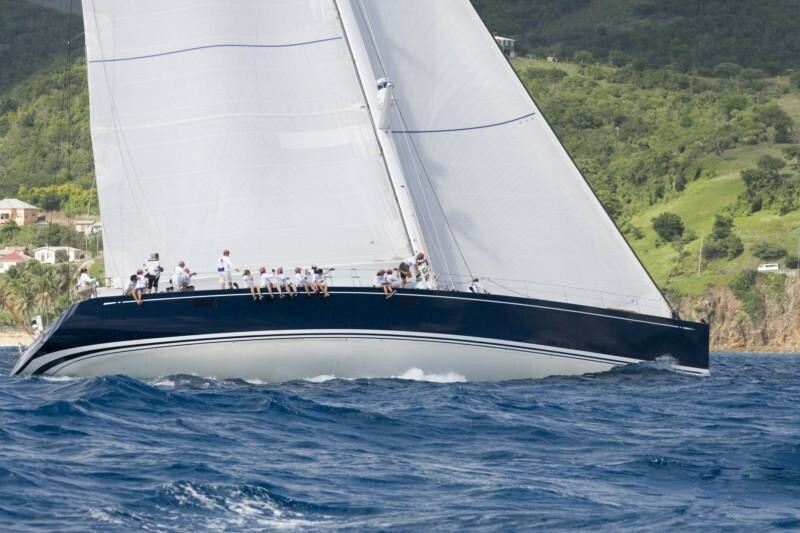 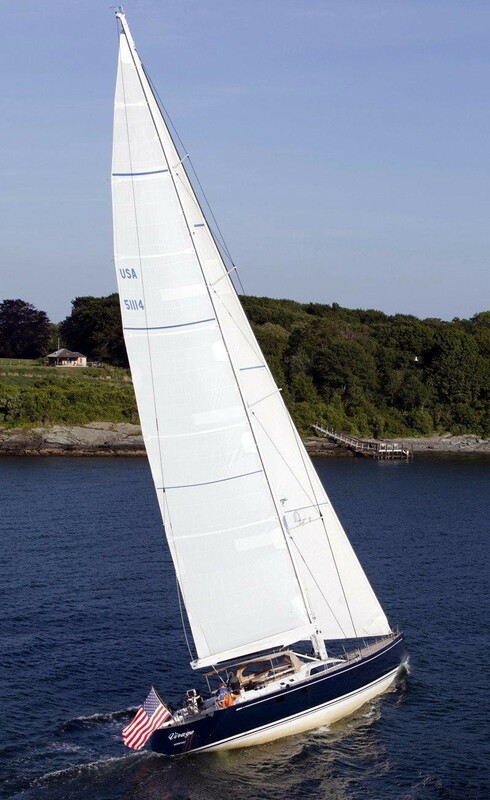 The sporty design of this yacht sails very well and has been very successfully raced in several Swan regattas such as the Swan Rolex Cup and the Newport Bucket Regatta. 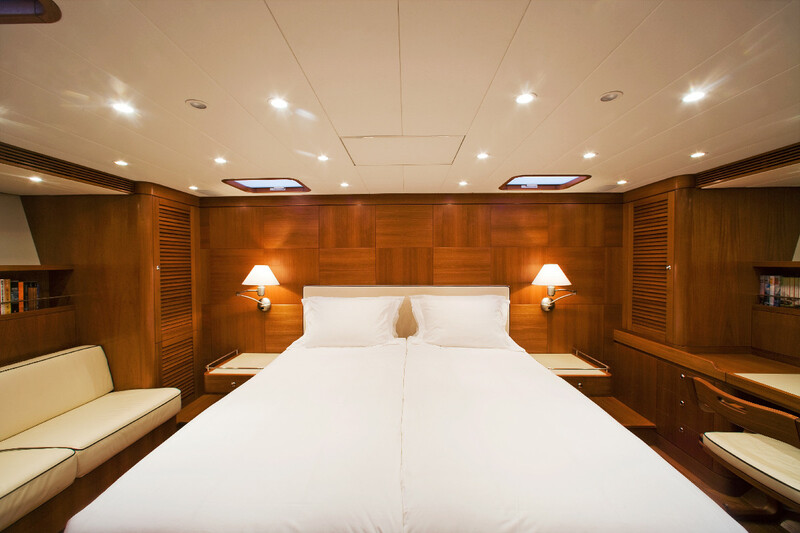 Superyacht VIRAGO has 3 cabins accommodating 6 charter guests - 2 with twin beds (port and starboard). 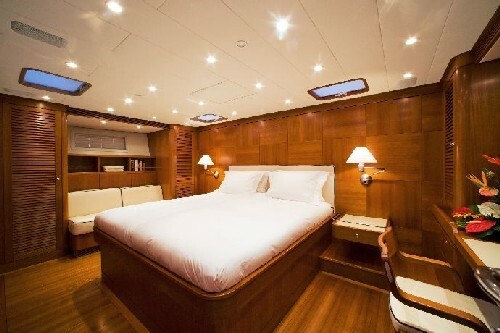 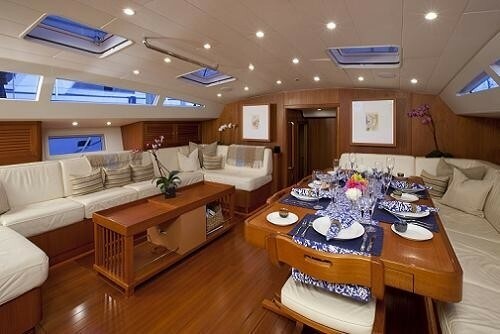 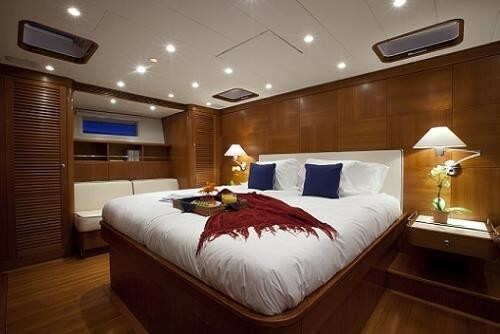 Her aft cabin has a Queen size bed and all cabins have their own head and shower. 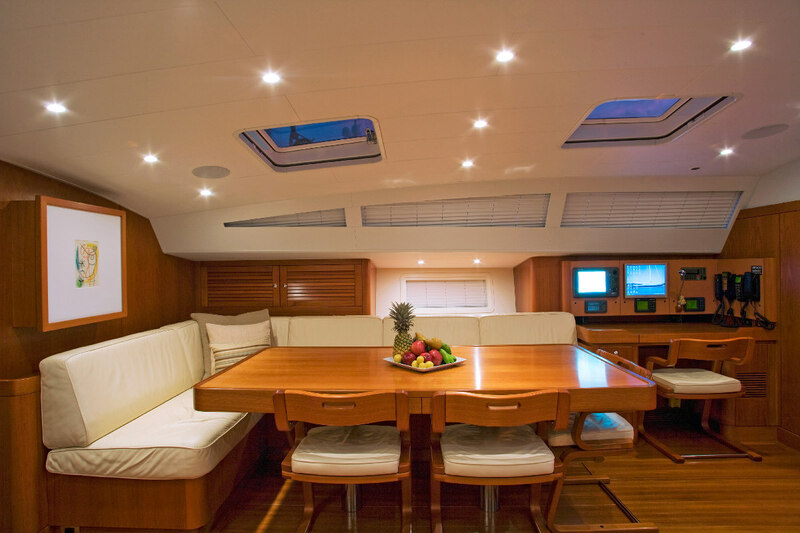 This luxury yacht has the following Tenders & Toys:- 28 foot RIB tender with 2 x 150 HP and a range of 250 miles, this boat is equipped with full Navigation and radar capability and can undertake trips away from the yacht for exploring. 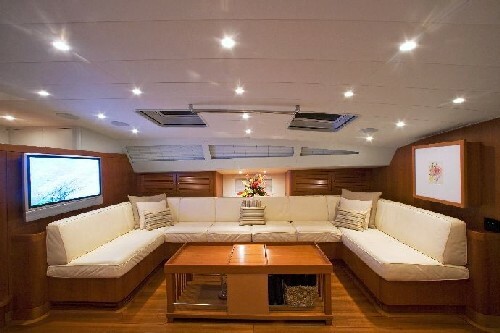 A small jet tender 11 foot 86HP, very wet!! 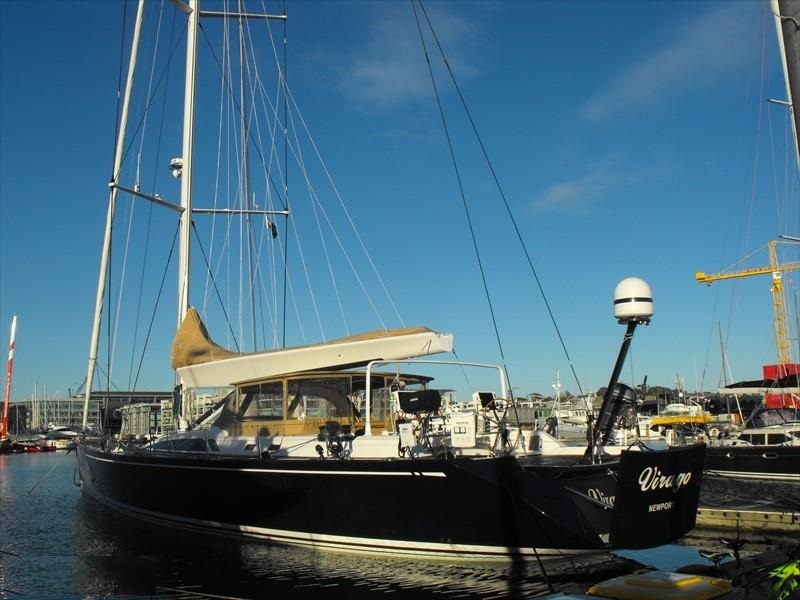 2 or 4 Kayaks if we leave the jet tender behind. 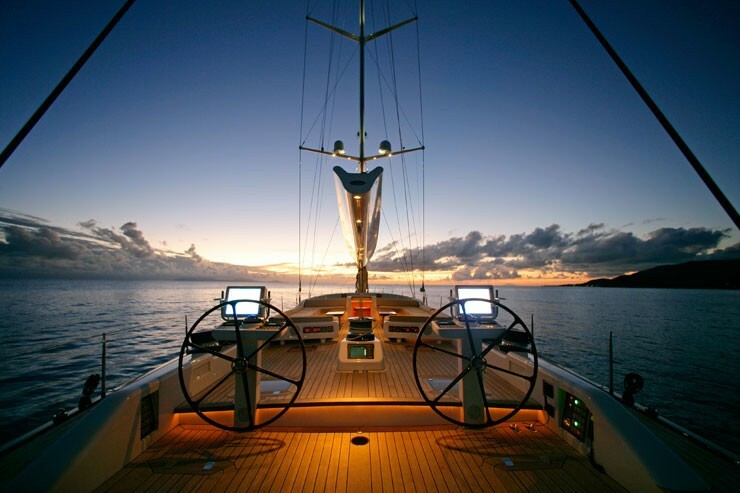 Waterskis and towing toys. 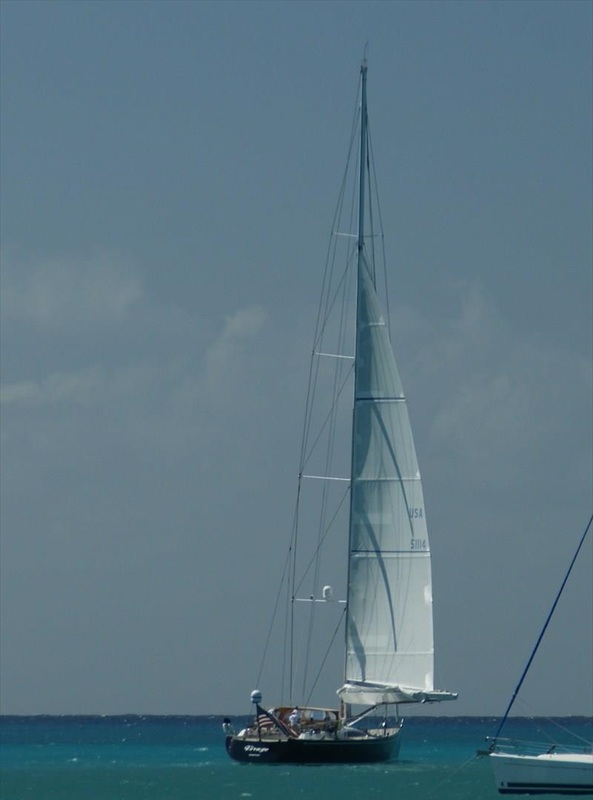 Fishing gear for trolling while sailing - however, no fishing from the Inflatable tenders. 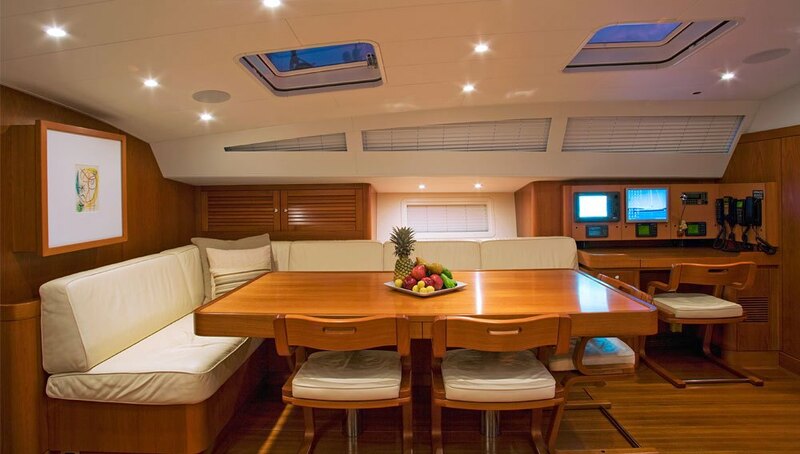 Communications A fleet 55 used for voice and email and an iridium phone for voice and email. 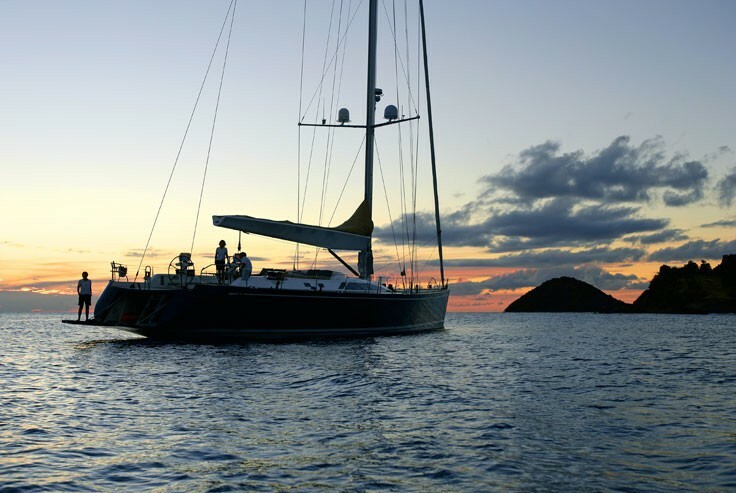 Most people use their own phones now though, we do not have broad band satellite but can connect to shore-based WIFI. Audio Visual Equipment and Deck Facilities All cabins have, DVD, CD, Audio systems, the saloon has TV, DVD, CD, Satellite TV. 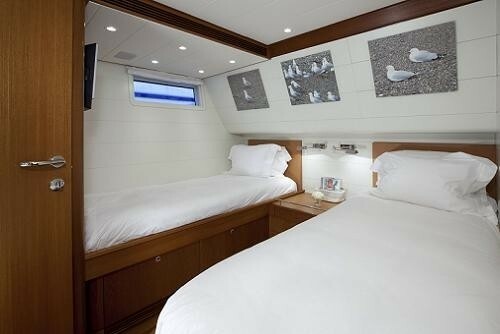 On Deck there is a center cockpit with dodger and Bimini for shade and wind protection, these are removed when racing.